The governor also said that the sum of N250 million will be allocated to boost the creative industry in the state’s 2019 budget, noting that his administration is committed to creating room for youths to find expression in productive ventures in the state. 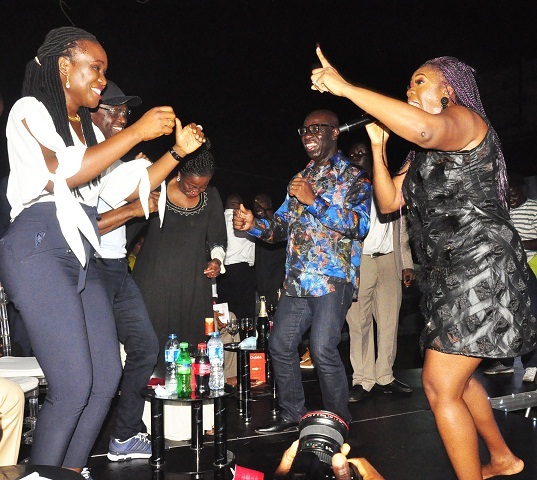 The governor disclosed this during the Youth Concert organised as part of activities marking his administration’s second-anniversary celebration in Benin City, on Friday night. He said his administration prioritises entertainment and creativity as a veritable tool for job creation for youths, adding, “We have been trying to fix roads, health care and education sectors over the past two years. We want to build an entertainment hub. We have a 30-hectare premises in the Okhoro axis of the state for this purpose and it will have investments from Nollywood. “We want to give youths jobs and entertainment. 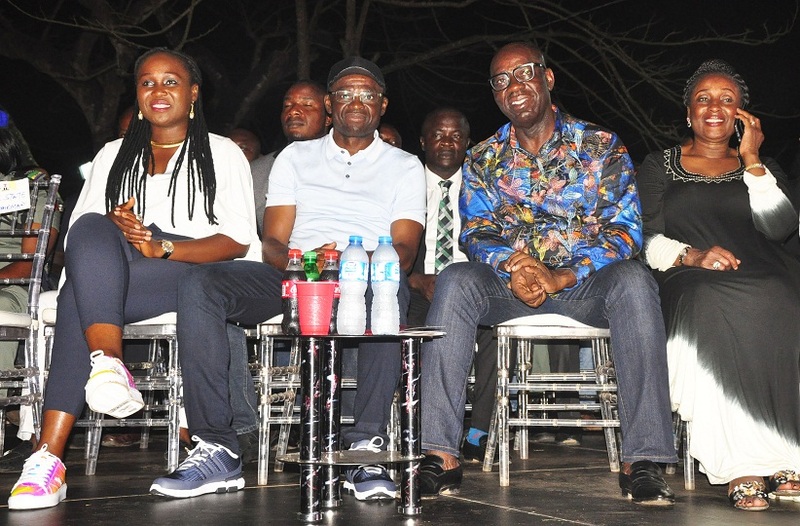 There is hope for talented youths because we have artistes from the state, who are succeeding and making waves in the entertainment industry,” Obaseki said. 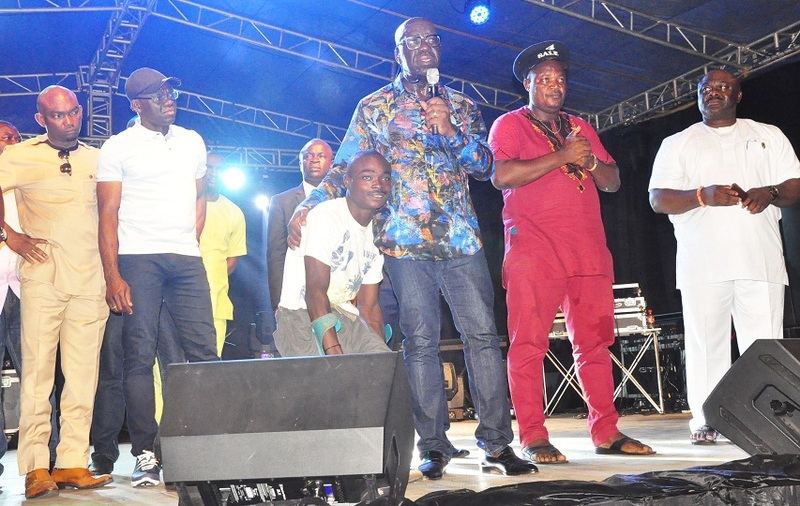 The governor who was elated by the performance of local and international artistes at the concert, donated N10 million to a physically challenged artiste named ‘Kasali’ to enable him establish his record label. “My administration will support talents. We want the world to know that there is ability in disability. The N10 million is to enable him establish his label and promote his music,” the governor said. He added that his administration was working to get an alternate source of power supply in the state to drive development, noting that steady power supply was needed to grow the economy, including the entertainment industry. “Electricity has been our problem and we are solving it. We say No to Benin Electricity Distribution Company (BEDC), we will have our own electricity company in Edo before the celebration of my administration’s third year anniversary,” the governor assured.